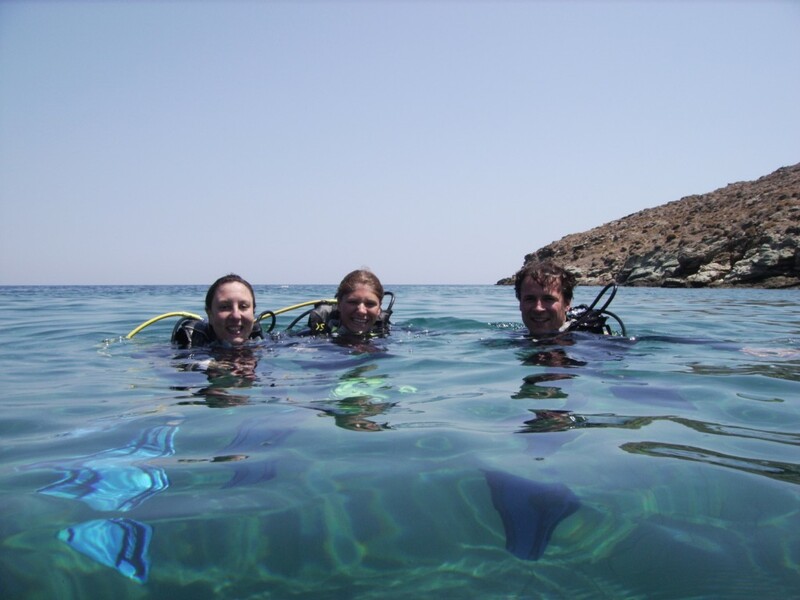 From the 17th of June, we organize a demanding course in Kythnos Island for those who want to push their limits beyond recreational diving. 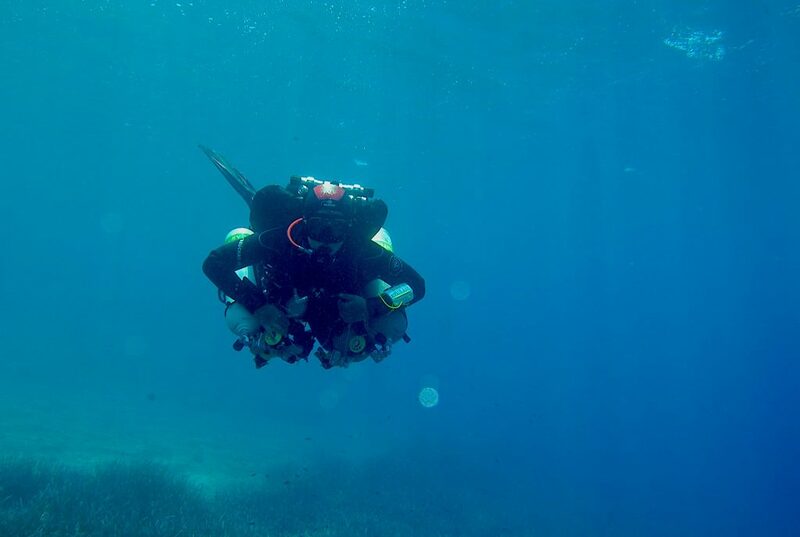 The PADI Deep Tec course is a series of 3 independent courses designed to introduce the diver to technical diving and advance him to the depth of 50 meters with mandatory decompression stops. The equipment is very specialized and requires training and adaptation. The courses are PADI Tec40, PADI Tec45 and PADI Tec50. 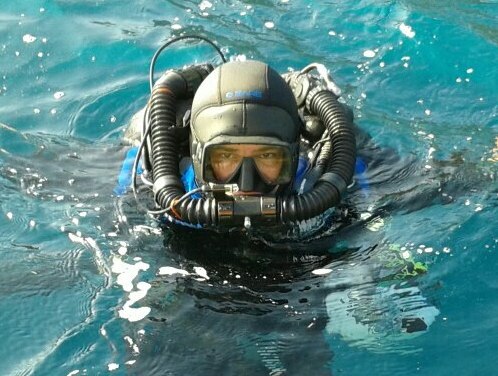 Each level includes long theory, land-based applications and at least 4 dives. Courses can be done individually, one, two or three together. Prerequisites are Advanced Open Water, a Nitrox certification and a Deep Diver specialty. If any of these are missing, it can be done before the course begins. 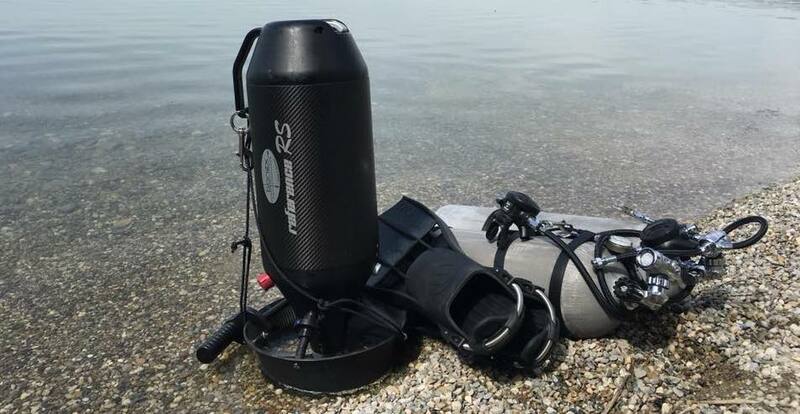 Courses can be done in Backmount or Sidemount setup. For more information, exact dates and cost, contact us.